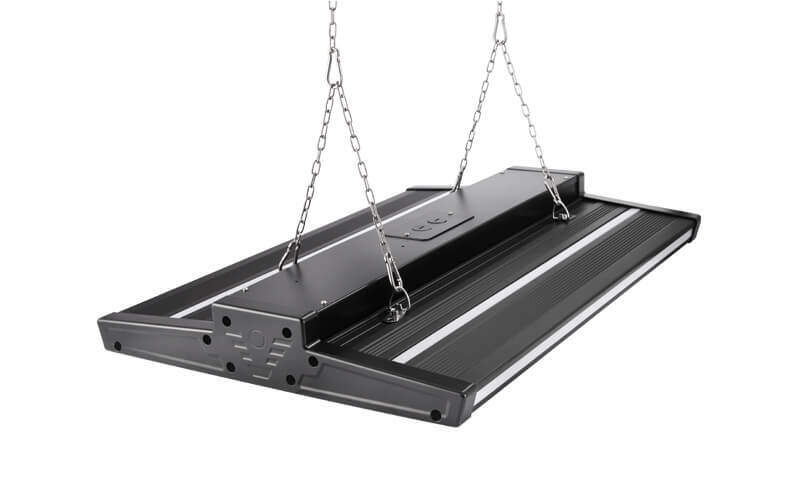 If you’re apt to retrofit your warehouse, logistic place, factory or any other industrial spaces by some modern and aesthetic LED lightings, our Latte LED Linear High Bay will definitely be your best option. 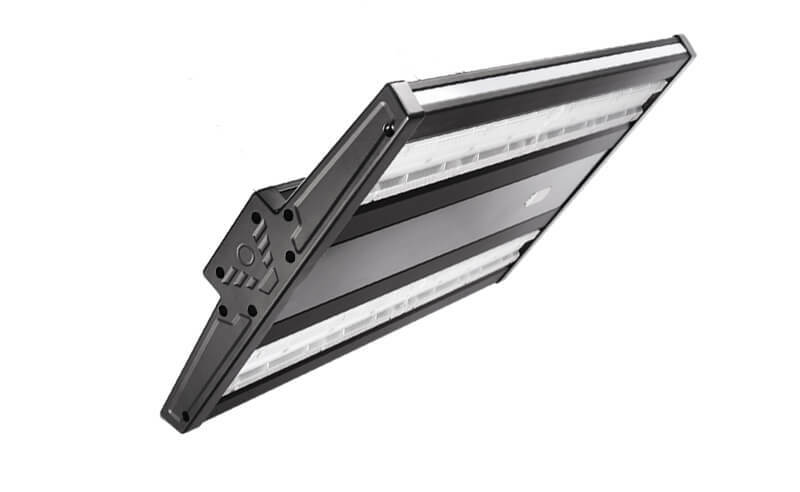 For starters, our latte LEDs come with a very unique design that allows them to offer you multiple lighting options including downward lighting, edge lighting, and upward lighting. 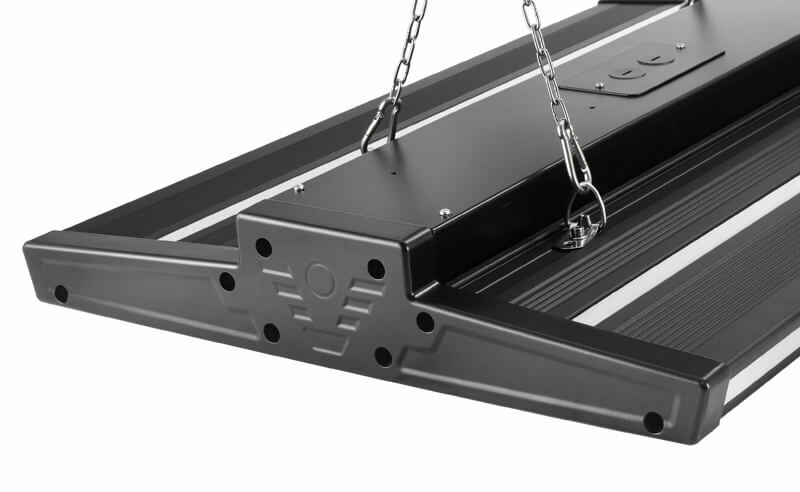 Also, these fixtures are fitted with an anodically oxidized aluminum surface to deter corrosion and aging. The most significant point is the Latte liner high bay committed to being 10 years warranty and up to 100,000hrs lifespan, which is quite remarkable in the market. 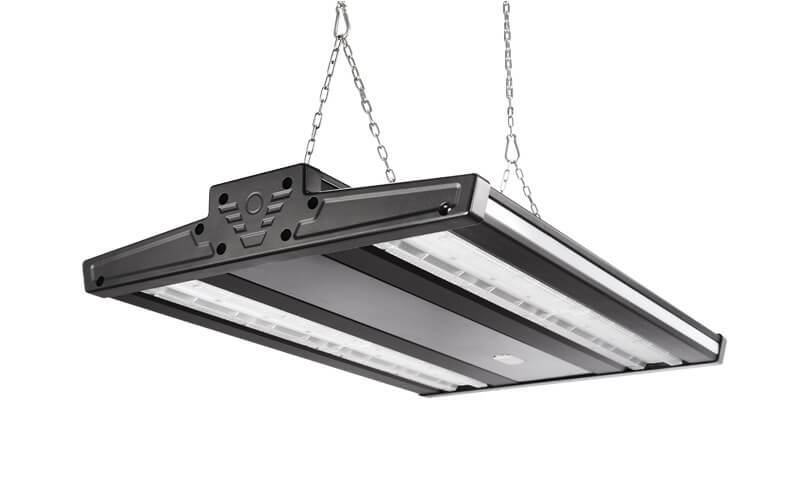 On top of all these awesome features, our Latte Highbay lights are very energy-saving with a 140Lm/W efficiency. And better yet, it enables to bring your electricity cost to be a lowest if in conjunction with some intelligent features, like DALI or multi-sensor patterns. Can’t wait to have a shot to Latte high bay now?